Acute flaccid myelitis is a rare side effect of some viruses. A rare, but debilitating disease with symptoms that mimic polio is affecting an increasing number of children around the U.S. this year, leading to many more questions than there are answers for both parents and doctors. The mysterious disease that targets the spinal cord and often causes partial limb paralysis -- called acute flaccid myelitis, or AFM -- has been confirmed in 90 cases spread through 27 states, according to the Centers for Disease Control and Prevention, and 252 total cases are under investigation. The CDC is continuing to update national statistics as additional reports roll in. So far, doctors don't know why this year has seen such a spike in cases or what exactly causes it. "I am frustrated that despite all of our efforts we haven’t been able to identify the cause of this mystery illness," Dr. Nancy Messonnier, director of the National Center for Immunization and Respiratory Diseases, said in a news conference. "We continue to investigate." "This is a mystery so far and we haven’t solved it yet," she added. "So we have to be thinking broadly." 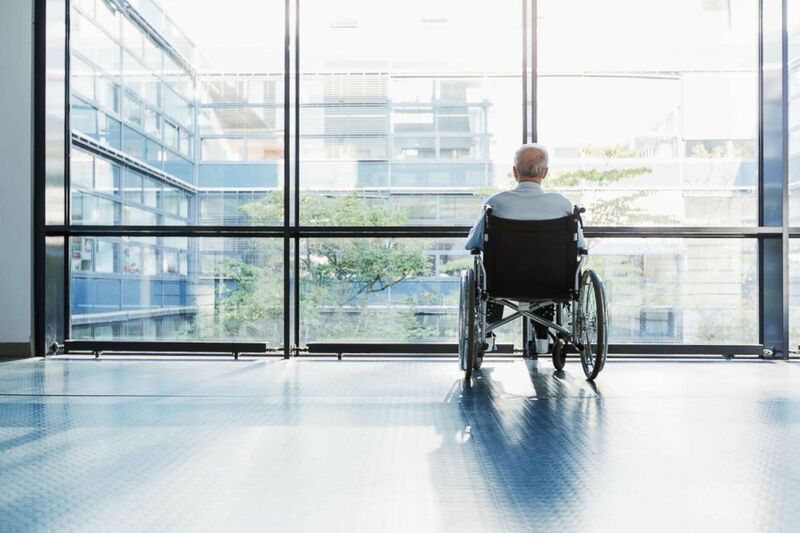 (STOCK PHOTO/Getty Images) A senior man in a wheelchair looking out of a window in a hospital corridor appears in this undated stock photo. What is Acute Flaccid Myelitis and how is it spread? AFM is a rare condition that affects the spinal cord, the part of the nervous system that carries brain instructions to the rest of the body, according to the CDC. The average age of people with AFM is 4 years old. The disease can be caused by a variety of things such as viruses, environmental toxins and genetic disorders. Many of the diseases associated with AFM are transmitted through the digestive system, when people with contaminated hands then touch their mouths. The virus can then infect the cells of the mouth, nose and throat. Symptoms can take 14 days to begin showing. At first, the symptoms can look like a common respiratory illness with fever, but sometimes neurological symptoms begin. Because AFM affects the spinal cord, most people affected will then suddenly have arm or leg weakness and loss of muscle tone and reflexes. The most severe symptom of AFM is respiratory failure, which can occur when the muscles that move the lungs are affected. 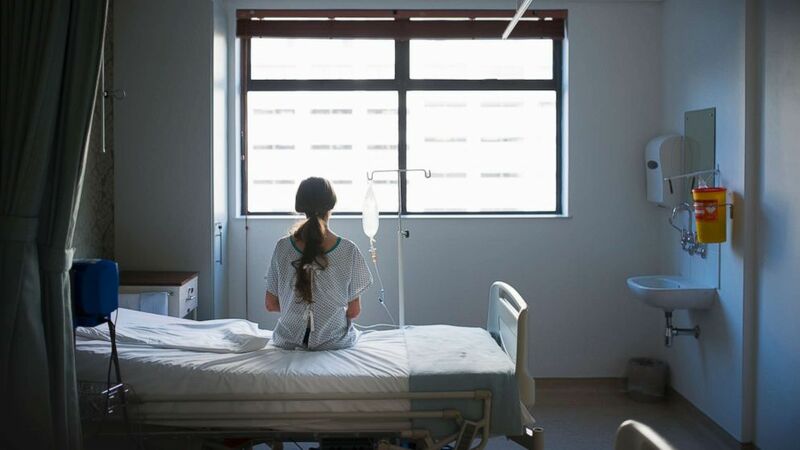 (STOCK PHOTO/Getty Images) A patient sitting on a hospital bed is pictured in this undated stock photo. Who is affected by AFM? The disease is predominantly diagnosed in children and young adults. Many viruses have been linked to AFM including poliovirus and other kinds of enteroviruses, adenovirus and mosquito-borne West Nile virus. Other environmental toxins and genetic disorders can also cause AFM. Doctors do a physical exam to determine the involvement of the nervous system. They can also order a magnetic resonance imaging (MRI) to look at the brain and spinal cord, as well as a lab evaluation of the fluid around the brain and spinal cord. A clinician can also look at nerve conduction, how well electrical impulses are flowing along the nerves. There's no gold standard treatment specific to AFM. Supportive care -- the same kind of care given to someone with the flu -- can help. But additional physical or occupational therapy may be recommended to help with arm or leg weakness. Washing hands often will lower the chances of getting sick or spreading germs from many of the viruses linked to AFM. The polio vaccine is very effective and children should receive it on schedule. Last, but not least, protect against mosquito bites by using repellent, in addition to staying indoors at dusk and dawn.